Leo drops Cute Vacation Photos with a Short Note (PHOTOS). Former Big Brother Naija 2018 housemate, Leo Da Silva has dropped some beautiful vacation photos for his fans on his official Instagram page with a short note. Leo’s vacation outfit has to spur up lots of comments from his followers on social media and the addition of short note makes it beautiful to attract more comments, especially from his female followers on Instagram. 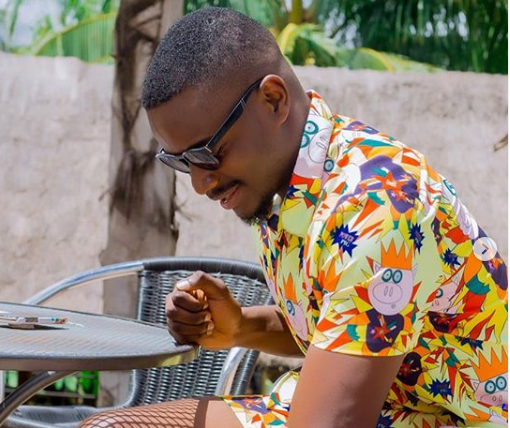 Leo has kept his social media page blazing with cute photos after a reunion saga in the big brother Naija 2019.